Side View Midsection Of A Pregnant Woman Touching Tummy Against Ocean. 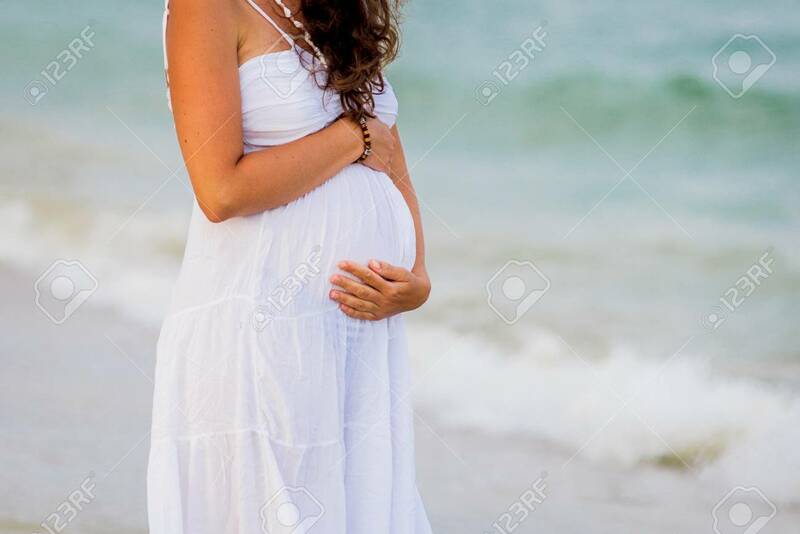 Pregnant Belly Against The Sea Banco De Imagens Royalty Free, Ilustrações, Imagens E Banco De Imagens.. Image 64385442.